Miss Tunisia 2016 has been crowned and the favorite of fans around the world triumphed at the end. 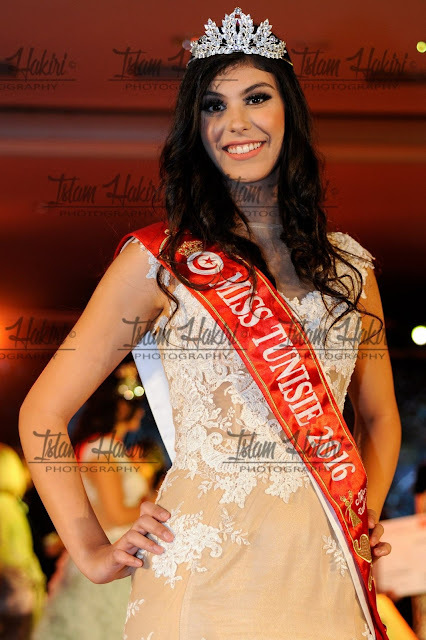 22 year old Emna Abdelhedi, Miss SFAX, was crowned the winner of this year's pageant and will represent her country at the 67th Miss World Pageant next year. 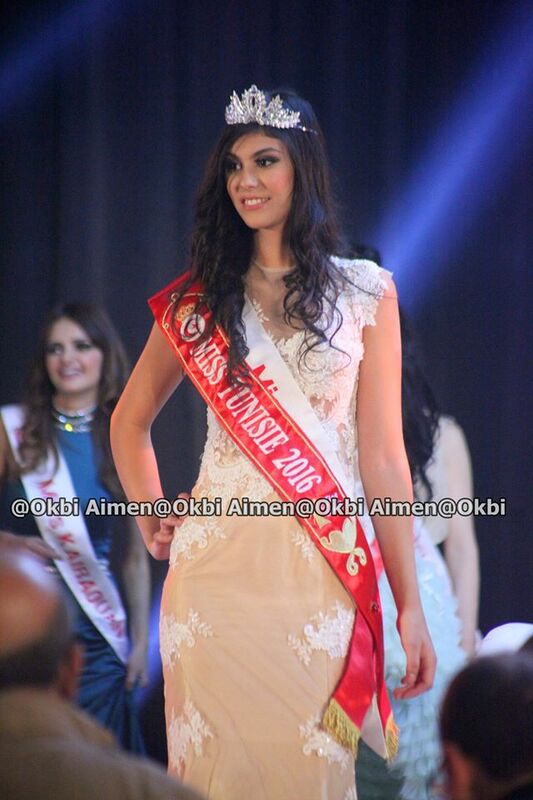 Miss Ben Arous, Syrine Chermiti , finished in second place and Miss Kasserine, Khaoula Gueye, finished in third place. She's very beautiful! Yay, Tunisia!